August, the last summer month has come to an end. Do you think that the chickens are already hatched? Then, it’s time to count them. In other words, we can make a quick recap of the most trending templates of August 2016. Themes powered by what engines and what categories of them were the most popular among the web community the last summer month? 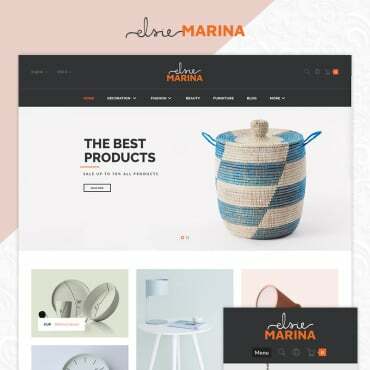 We have browsed Templates.com inventory and handpicked some innovative themes as well. 20 best ready-made designs you see below are of the premium quality. They offer advanced customization options and step-by-step documentation. 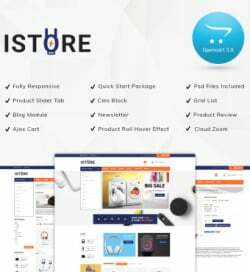 You can choose the color schemes and fonts that suit your website the most, tweak sliders, enjoy the professional animation effects, intuitive admin panels, pre-build modules, drag-and-drop builders that make the process of theme’s customization quick and simple. It goes without saying that all of the featured themes come with 24/7 support from provider. This fresh green theme was created for garden and exterior design companies. It is responsive, so your website will adapt to any gadget with any screen size the user has at hand. Text and images are flexible as well, so they will be rendered correctly. This will surely boost your conversion as your visitors will not be restricted by any limits in terms of their location or device. If you need a corporate website for your business company, here is an option to consider. The theme is retina ready, which means that your website will look and perform awesome even on displays with high pixel density. With this current design your site will look up to date for many years. The technology never stands still. Solar energy systems are becoming more and more popular day after day. This theme will help you promote your products online and spread the word about the eco energy, which prevents further Earth pollution. However, this HTML template is multipurpose, so you can adjust it for any business you need. This theme for charity organizations is designed in trendy metro style. The author uses red and black tiles / banners, which create powerful combination. The theme comes with MegaMenu, a powerful tool for creating a better look and professional navigation easily without technical knowledge. 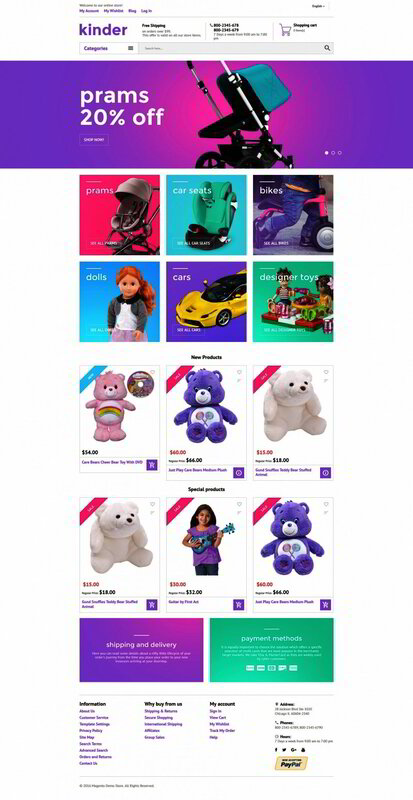 It allows to organize your categories, subcategories easily with different content showing-off. Sell your outdoor furniture online and increase your profit reaching the new product markets. 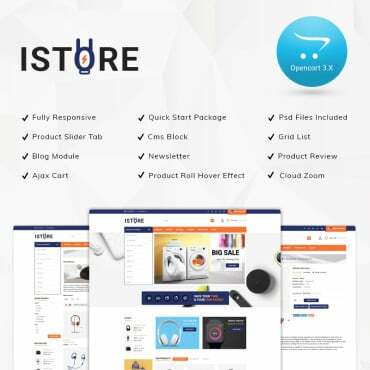 Use this PrestaShop theme as a basis for your online shop as it provides supreme back-end management of a store in an intuitive, stats-driven dashboard. 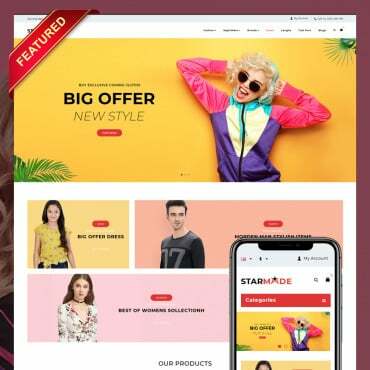 This HTML template for fashion websites is designed in unusual neon colors, which makes it different. The theme is multipurpose. Built with Bootstrap 3.3, your website will get a responsive layout. Main menu of the theme sticks to the top of the page as you start to scroll down. The theme with red polygons in the background will draw public attention to your TV channel. This HTML template offers a huge set of UI elements and blocks, so you will be able to customize your website the way you see fit. It has W3C Valid, well commented and SEO friendly code. 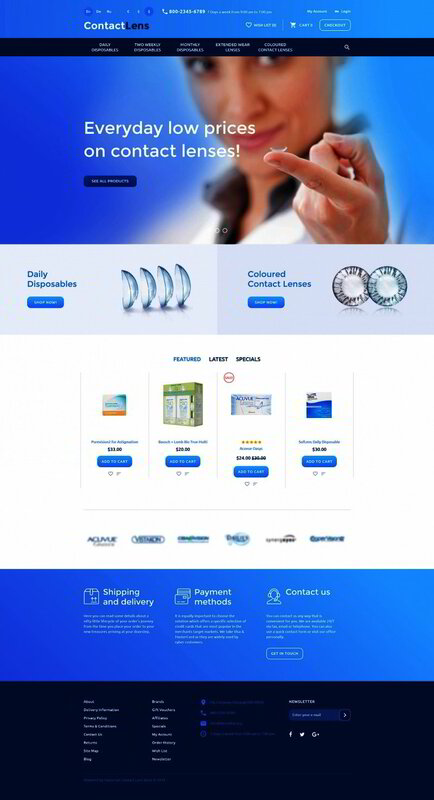 Create a contact lens store, it won’t be difficult with this professionally crafted OpenCart template. Why choosing OpenCart? Because it is the easiest eCommerce platform for use and customization, as it requires no technical know-how. Going to present your hotel online? Consider this responsive Moto CMS 3 template. MotoCMS is a complete website solution with an advanced drag-and-drop admin panel for handy and fast content management. No other CMS offers you so fantastic functionality while keeping things so simple. This green easy for the eyes theme was created for financial consulting or banking companies. It has a simple built-in contact form by means of which customers can easily get in touch with you, inquire the information about your services and give their feedback on using them. This responsive Moto CMS 3 template is suitable for doctor’s office, hospital or any other medical websites. The theme allows you to create new sections and content elements on your website pages, manage widgets and adjust settings quickly with drag-and-drop editor. No house or apartment can do without quality flooring. 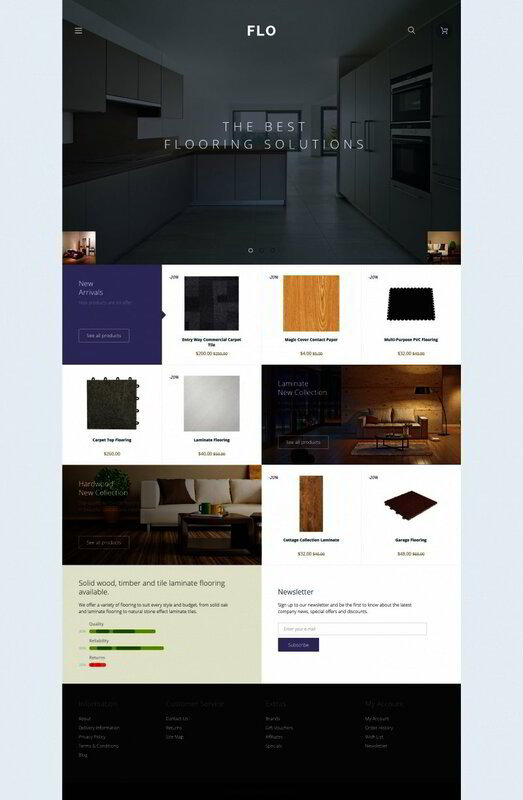 Sell your flooring solutions via the efficient OpenCart website. You can showcase the best of them in a website slider. It is a great thing in terms of presenting important information. There you can place your custom slides with promos, new products, or any other things you need to highlight. Here is a simple spacious responsive Moto CMS 3 template for business company. It is equipped with presets builder allowing to modify your widgets using a big diversity of customizable presets. 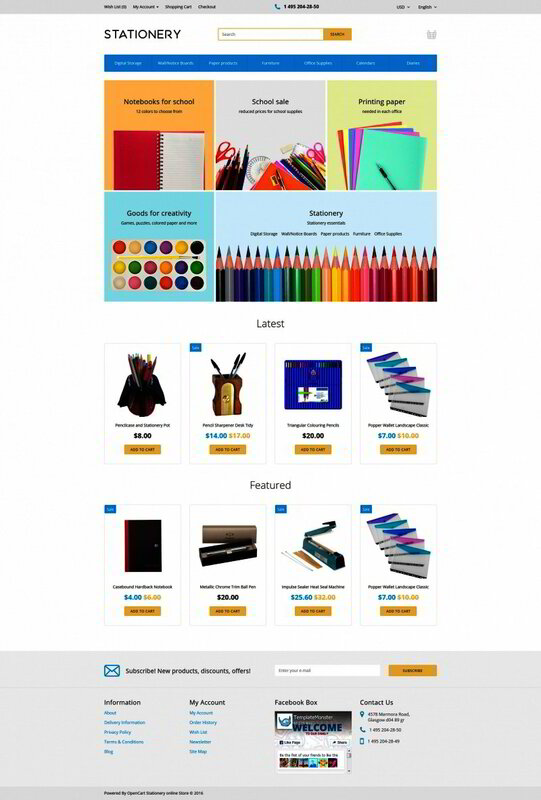 Depending on the theme and widget type, you can customize style, color, size, background, etc. A very cheerful design for your future OpenCart stationery store. The theme is provided with Ajax search that allows the users get search results while they type. Results narrow as they continue typing but they always have the possibility to remove characters and see broader results again. This responsive website template is best for communications companies. It is equipped with font icons. These scalable graphic elements can be adjusted to different sizes without loss of quality. In other words, your font icons will look pixel-perfect on high-resolution displays. This theme for kids’ stuff store has a childish playful design. It is powered by Magento. The CMS ensures ultimate security through SSL to let customers feel safe making purchases at your store. Magento is a highly flexible platform that can be scaled to stores of any size, be it a kiosk or shopping mall. Here is a serious theme for car insurance company. Why should you choose CMS from Templates.com? Because no other website templates provider amazes you with the same varied collection of designs. The theme has color picker to your service that will help you tweak the hues and color the entire website in your corporate style on the fly. This is a perfect theme for financial advisor. Its neat accurate layout will help you create a trustworthy image online. 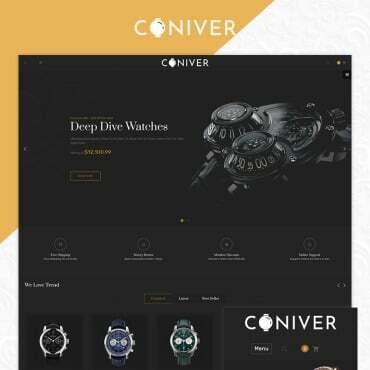 Buying this consultant WordPress theme you get: a customizable font page, unlimited colors, stock ticket widget, lease calculator widget, popular plugins compatibility, visual page builder, shift or hide front page sections, and so on. This theme for transportation company is powered by Joomla. 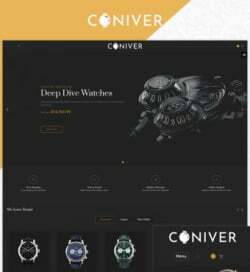 It is loaded with MegaMenu, Slider, Parallax effect, Theme Color Switcher, Social Login, Additional Pages, Lazy Load effect, Contact Form, Google Map, Google Fonts, CrossBrowser Compatibility, extensive Documentation, Sliced PSD, and Valid Semantic Coding. Click the ‘Info’ link to know more about all these features. This theme in grey colors is ideal for business consulting companies. 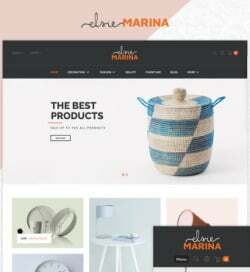 Parallax effect of this theme gives your visitors the feel of true immersion of depth in 2D environments of your site. Parallax will make user experience on your site better by all means and make the visitors come back to your website every now and again.